Booking and managing meetings in the office or across multiple offices may seem like the most basic of administrative tasks. But consider how often mistakes are made and the hours of productivity lost each week in working around any miscommunications and it quickly becomes clear how important it can be to get the right digital tools and IT infrastructure in place. At Newland Media we can help you find fast and effective solutions for your room booking and meeting room management. Call us today on 01670 714416. In days gone by, offices relied on printed calendars and manual entries in an office reception to book meeting rooms. While this may seem to be a straightforward and easy-to-maintain setup in small enterprises, in many modern businesses this process can quickly become flawed. As more organisations allow remote working and meetings have to be arranged on the go, being able to not only invite colleagues but also to make room bookings for all to see can be hugely beneficial. Simply by linking calendars and timetabling systems to Reserva can significantly improve workspace utilisation – including not only conference rooms but also smaller spaces such as hot-desks. Reserva is compatible with leading software such as Office 365, G Suite and Exchange, making it a versatile tool that works with your existing IT setup. 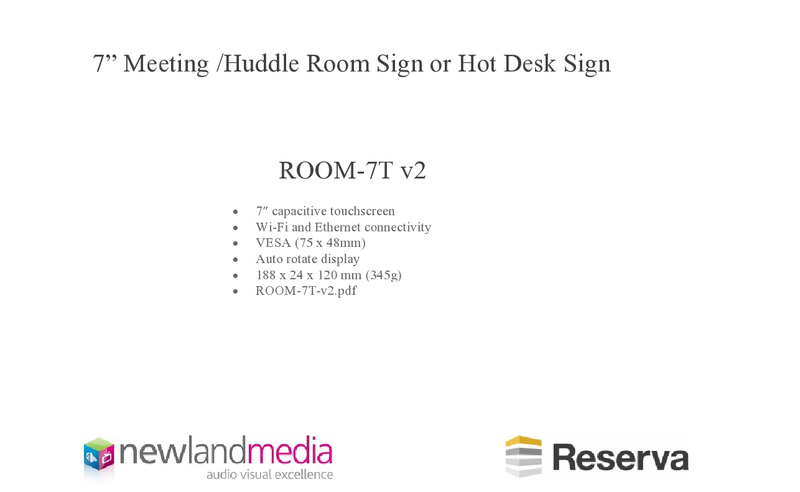 Reserva room signage is the best way to keep site visitors up to date on the current status of a meeting room. Once a room has been booked through the digital calendar, a summary of information can be viewed on the high quality displays, which are typically located outside each room. In the event that meetings need to be extended, shortened or even cancelled, this can be done both remotely or from the interactive touchscreen for complete flexibility. Depending on the size of your office and your wall space, choose from a choice of different screen sizes, ranging from a 7-inch display to a 15.6-inch display. Of course, there are times when your meeting rooms will be needed to welcome guests and so showcasing your business in the right light is incredibly important. Reserva room signage can be customised with your own logo and corporate branding, as well as a choice of suitable background colours and styles. That way your guests will gain a clear sense of who you are as an organisation at all times. What else can Reserva room signage do? Keeping all members of staff up-to-date and on the same page when it comes to room bookings is great. 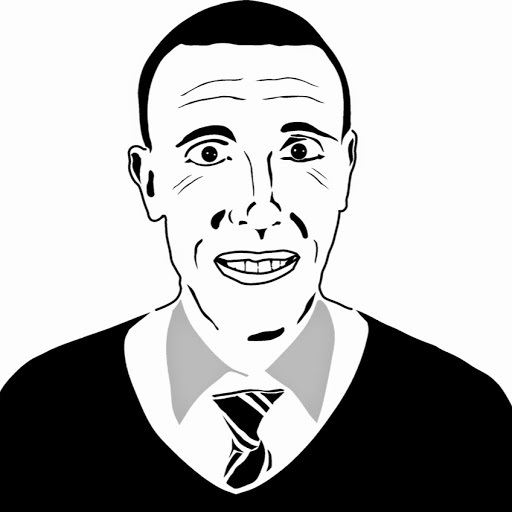 But the benefits of the Reserva system don’t stop there. How about also keeping staff or visitors up to date on the latest offers or news from your business? 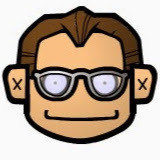 Showcase additional content such as the latest promotion from the staff café or else promote an upcoming employee charity event. 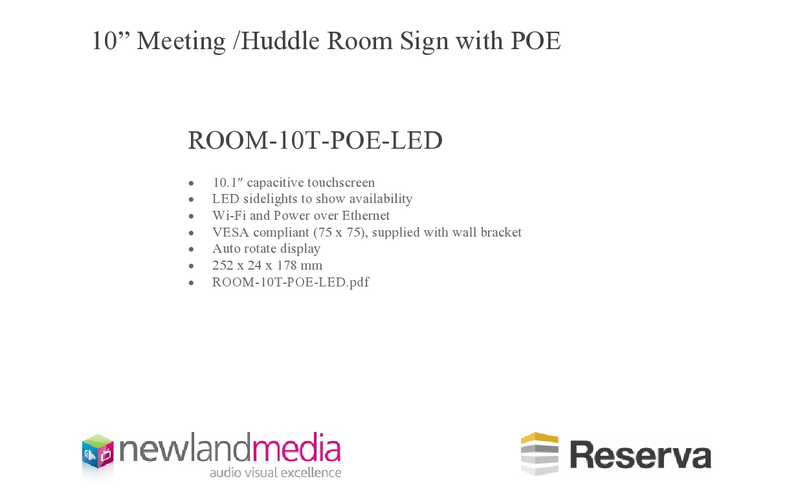 Prefer to keep your meeting rooms focused around clients and external guests? Use your Reserva digital signage to promote your products, services or even your key corporate messages. Is Reserva difficult to set up? At Newland Media we are the experts in audio-visual solutions and have more than 40 years’ experience in the industry across our team of fully qualified engineers. We can help you to install and integrate Reserva in no time so that the system quickly becomes second nature within the business. 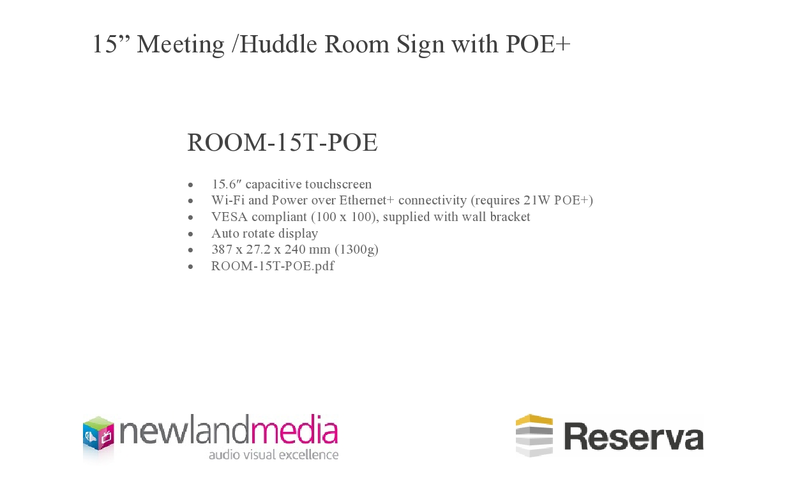 We will run your in-house team through the Power over Ethernet (POE) support, the Reserva Connection Manager application and the best way to consolidate your calendar systems so that your room signage never fails to be up to date. We understand the value in providing training to ensure that your processes and procedures are optimised and make the most of your new equipment. And we promise not to leave before you are comfortable with your new solution. Not sure if the Reserva room booking system is the right solution for you? Over the years we have built a strong reputation built on our commitment to understanding your needs as a business. From here we can make the right recommendations for your needs. Whether you work in the corporate, education or public sector we always take the time to get to the heart of your requirements. Choose Newland Media as your audio video specialists and we will make the design, supply and installation of your audio-visual solutions a seamless experience. Our unrivalled customer service and support also means we are on hand whenever you need us. Should you find that the Reserva system isn’t suited to your organisation we promise to work with you to find the right solution. Ready to streamline your meetings? Call us today on 01670 714416.